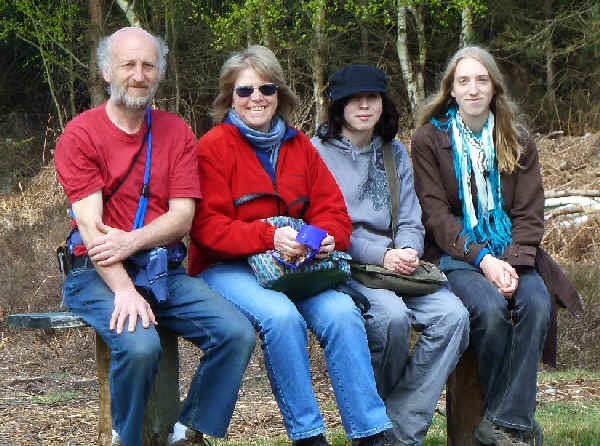 Our family live and work in Orpington, Kent, approximately 20 miles south east of London, England. There are four of us, Phil Wheeler, Tina Wheeler (known in some circles as Christina Wheeler), and our two children Gemma Wheeler and Lucy Wheeler who occasionally return home. For pictures of Orpington itself, see our Orpington Photos page. If you would like to contact any of us, please use our Contact Page.